There is certain vibrant charge to the air when spring seems to be nearing. I love that feeling. And walking through the house with the sun's warmth through the windows, I start to visualize all that spring entails. 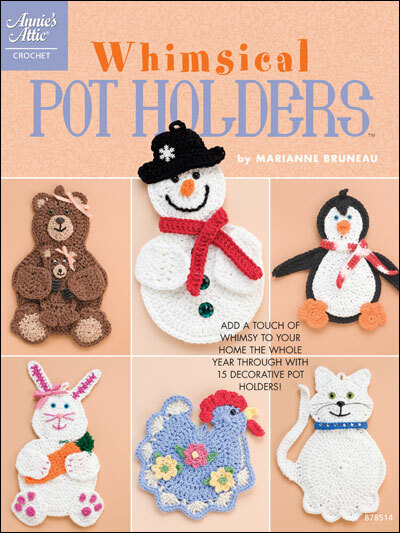 For starters, what's certainly needed are spring-like potholders. 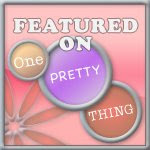 More specifically -- ones that will help usher in spring with their cuteness & quaintness. 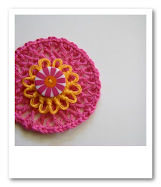 She was sooooooo easy & quick to crochet & I used my g hook & Lily Sugar 'n Cream yarn. cluck cluck cluck ho what a honey is miss henrietta...may she usher in spring and we can do away with the guy in Pa...I think blue chicks rule over hairy hogs in a hole, don't you? always such whimsy here. I am in love with Henrietta!!! So darling! I may have to find that book so I can make a Henrietta of my own! Henrietta is so very charming, love that she brings a smile on the face whenever you see her. And the colours - I am always in love with that certain blue and the red and yellow makes it even more pretty. I could imagine that Henrietta looks good, too, on a pillow or bag, very funny and cheery. Most lovely. Oh she's just gorgeous, I love her.......definitely Springlike. She would brighten up any kitchen on a dull, grey day. Henrietta is very pretty...perhaps she needs some company ? What a delight your blog is, and Henrietta is so cheerful! Thank you for being an inspiration to me! P.S. Do you do your own photography? It's gorgeous! 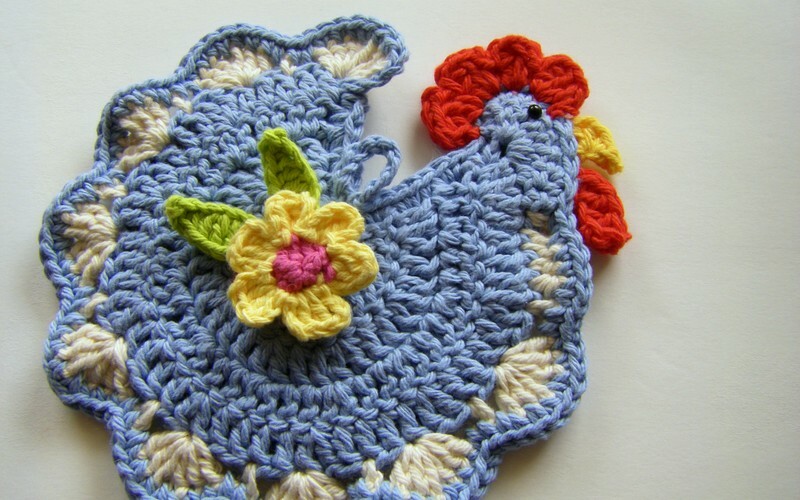 Such a cute potholder - actually too cute to use - think I would hang her on the wall! The good thing about snow at this time of the year is that it will not last long - spring is right around the corner! Beautiful hen! So pretty and Springy. Aww, I love your Henrietta! She is really sweet. I've been wanting to try a pattern for a potholder that is a shape of some animal or thing. I've seen a Scottie dog and a cottage and a few other things I'd like to try. Thanks for enabling me to go out and purchase the book so I can make myself a chicken potholder (DO NOT TELL MY HUSBAND)!! Henrietta looks so cute. That seems to be a very interesting book of potholders. Henny Penny is so cute, what a lovely idea to share with your readers. Thank you! Great colours and so cheery, would make working in the kitchen so much happier I'm sure. Henrietta is precious. I will have to make her a sister to stay at our house! Thanks for sharing. She is absolutely darling! Spring has to be arriving soon - it's going to be 60 here in Ohio by wednesday.....I'll try and send the weather your way! I love Henrietta! I also love the tatting and pillowcase in your previous post. I inherited my grandmother's tatting shuttles and learned how to tat from books. My grandmother tatted from the smallest thread--sure wish I could do that. I have trouble doing it with #10 thread. 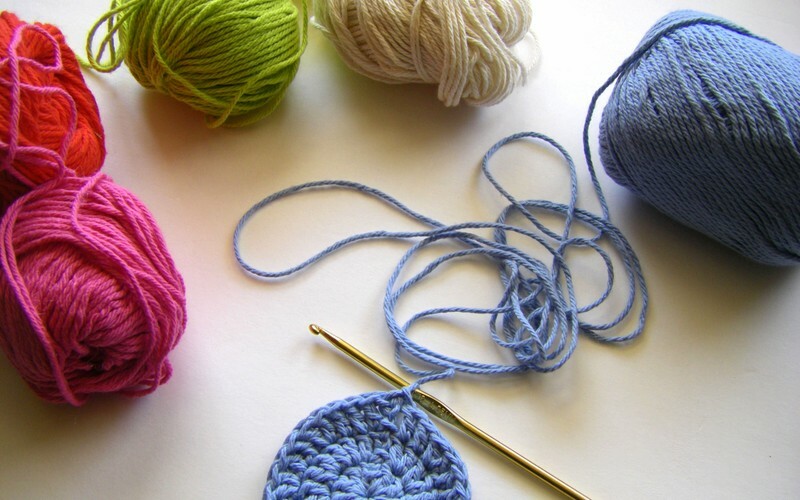 I have so much knitting and crochet to do and the tatting will have to wait. I love your Henrietta! I can't find the book, though. 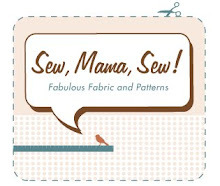 Any way we can get the pattern from you? I would love to make some of these for a dear friend. wow! I really really just love this potholder!! Henrietta is zo cute! she really fits spring! She lights up my day! 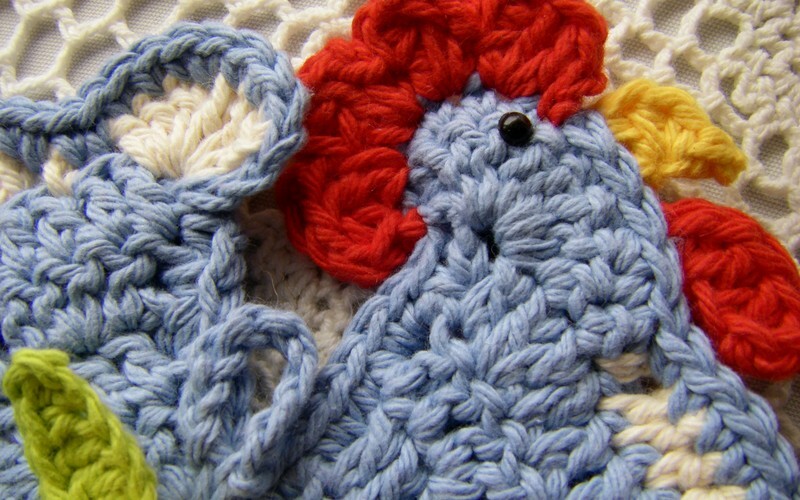 I want to make this potholder Henrietta! !